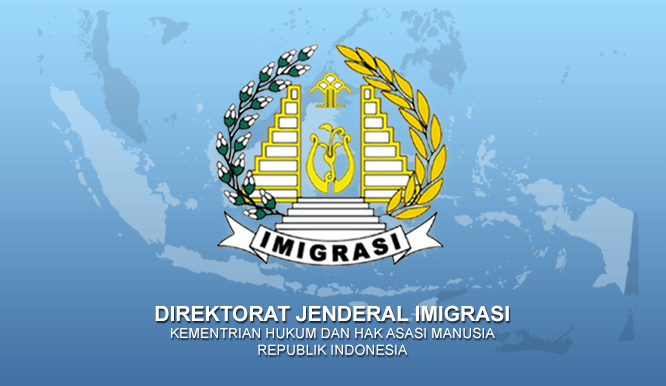 Indonesia, a nation of islands with a large and widely spread geography, has updated their passport issuance system, increasing the speed and accuracy of document preparation, verification and delivery. PT. Berca Hardayaperkasa, working with X/LINK Software, developed a distributed passport issuance system with a centralized biometric matching component that delivers fast and accurate processing of passport applications.